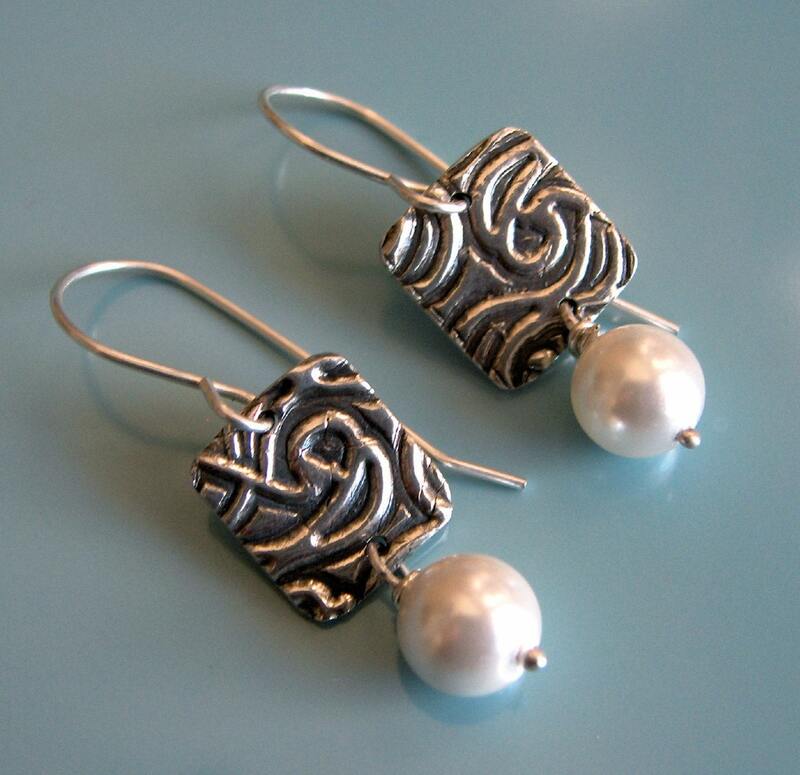 Today's sale item is an elegant pair of fine silver earrings with pearl. 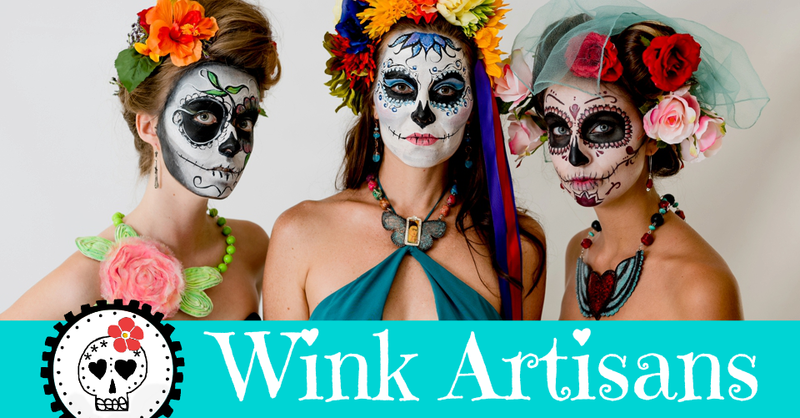 Check it out at the Wink Artisans etsy shop. The 25% off has already been marked down. And remember, tomorrow we select a new item for a 26% off.